I am Luan, a person behind this website. I’m working as Web Analyst at Coc Coc, a search engine for one year after completion my graduation. So I know a little bit about website, domain, hosting and VPS. Currently, I’m having 4 – 5 websites to share my knowledge and do online business. So I need a good hosting company. Vultr is the one which I trust the most. All my sites hosted with Vultr. 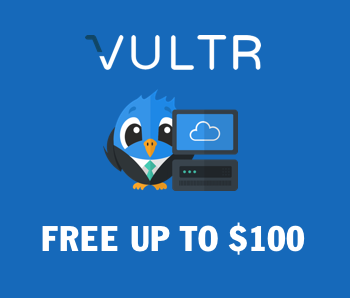 I have started this website for the promotion of Vultr and also to help people who have purchased Vultr service. I will try to include as much information as possible in my articles. So a non technical person also can understand it. If you have any comment, question or feedback about Vultr Coupon please feel free to contact me.